In this important new book, 51 authors critically review current animal use in science, present new and innovative non-animal approaches to address urgent scientific questions, and offer a roadmap towards an animal-free world of science. Safer Medicines Trust’s Director, Dr Jan Turner, will be speaking on human relevant in vitro models in drug discovery at the Advances in Cell and Tissue Culture conference in Cardiff on 5th June. 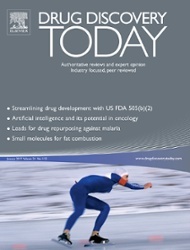 Researchers, academics and representatives from the pharmaceutical industry and advocacy groups have joined together to call for a significant and urgent shift to prioritise predictive, human-based nonclinical tests. Drug Discovery Today has published the call from participants of the Nonclinical Innovation and Patient Safety Initiative, including Dr Gerry Kenna of Safer Medicines Trust. 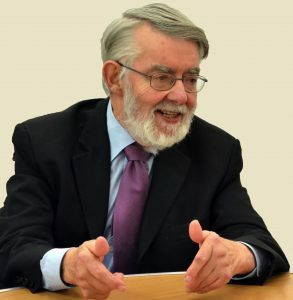 We are deeply saddened by the death of Paul Flynn MP. It was a great honour for us to have his support as a Patron. He was a politician of courage and conviction and a fearsomely talented communicator, which made him a powerful advocate for causes he cared passionately about, including social justice and improving the safety of medicines. He was a towering figure in the House of Commons and in his beloved Welsh homeland and will be greatly missed.